The Judy & Eliot Steinberg Scholarship was established in honor of Judy and Eliot Steinberg, long-term residents of Morris Township who believed in education and equal opportunity for all. 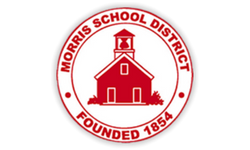 The scholarship is awarded annually to 1 – 3 Morristown High School juniors who intend to continue their education at a New Jersey public college. 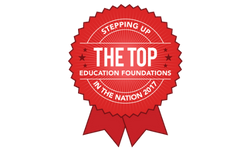 Successful candidates will demonstrate financial need, scholastic achievement, and a willingness to help others in the community. This scholarship is made possible by Robert (class of 1969), Julian (1973), Kerry, Andy (1975) and Sue Steinberg who have pledged $1 million to provide for the college education of 10 or more Morristown High School (MHS) students so they can graduate with minimal or no debt. This scholarship will be awarded based on financial need, career & academic vision and merit. Plans to attend a 4-year public college or university in New Jersey as a full-time undergraduate. Describe your anticipated major in college, your goals and why you have selected this path. Why should you be chosen as the recipient of this award? Tell us your story.